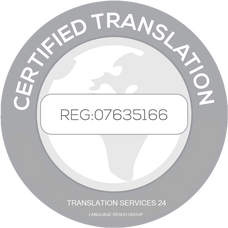 Translation Services 24 are an officially certified translation agency and a leading provider of professional and certified drivers licence translation. Having the experience working with a variety of clients, we understand that each translation is different and that each clients needs to be approached from an individual angle. Your licence will not only be translated by a native speaker of your target language, but will also be fully certified, inclusive in the price. To make an enquiry or to follow through with your drivers license translation email info@translationservices24.com where a member of our projects team will respond within minutes. 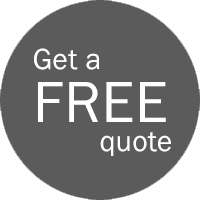 Alternatively, use one of the contact forms available on our website and we will get back to you within 30 minutes providing an accurate quote. Certified Translation Services do not have to be complicated and expensive. We understand that and translate a standard drivers license within just 24 hours of receiving the document. You may scan and email over your document to save time. Once translated we send out a first class copy in the post which will be fully certified, stamped and signed by our management team. You may email your drivers license over to info@translationservices24.com or alternatively give a member of our team a call on 020 8677 3775, we look forward to hearing from you.